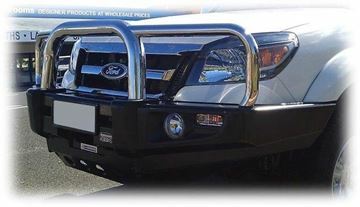 Roadsafe Recovery Points or Tow Points are a strong and reliable product especially designed specifically to assist in recovering vehicles. 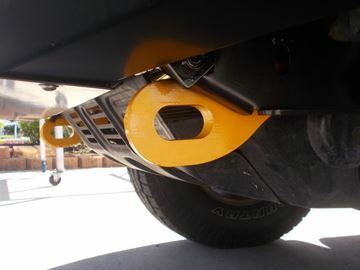 RoadSafe ensure the Towpoints are sucessful in a variety of situations, as they have been destruction tested during development. 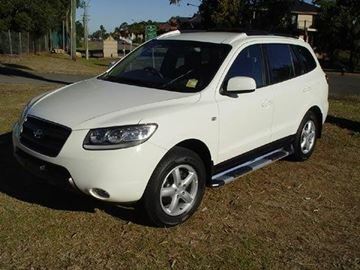 RoadSafe recovery points are rated between 5000kgs and 3250kgs depending on the vehicle. 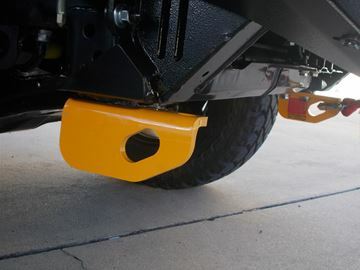 Designed for fitment of the development and Rated at 5000kgs, the Roadsafe Triton Tow Points when fitted correctly make for a convenient and strong tow point system to assist with recoveries. 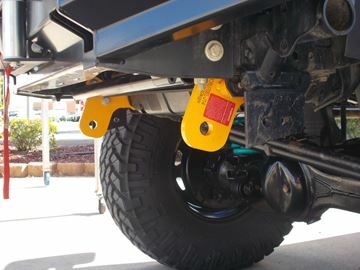 Designed for fitment of the development and Rated at 5000kgs, the Roadsafe Tow Points to suit the Triton when fitted correctly make for a convenient and strong tow point system to assist with recoveries. 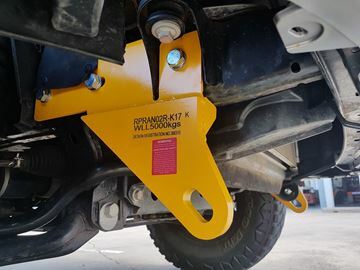 Rated at 5000kgs, the Roadsafe Tow Points to suit the NP300 when fitted correctly make for a convenient and strong tow point system to assist with recoveries. 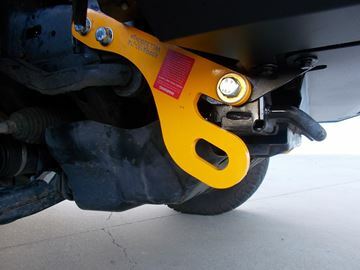 Designed for fitment of the development and Rated at 5000kgs, the Roadsafe PX2 Ranger Tow Points when fitted correctly make for a convenient and strong tow point system to assist with recoveries. 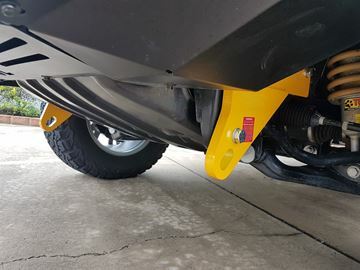 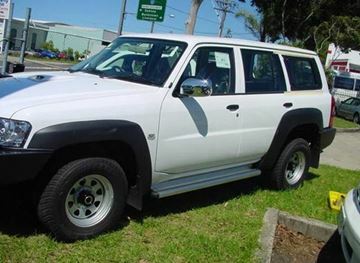 Designed for fitment of the development and Rated at 3250kgs, the Roadsafe Prado Tow Points when fitted correctly make for a convenient and strong tow point system to assist with recoveries. 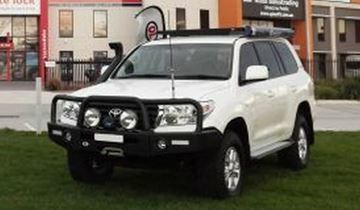 Designed for fitment of the development and Rated at 5000kgs, the Roadsafe recovery points to suit the 76 Series Land Cruiser Tow Points when fitted correctly make for a convenient and strong tow point system to assist with recoveries. 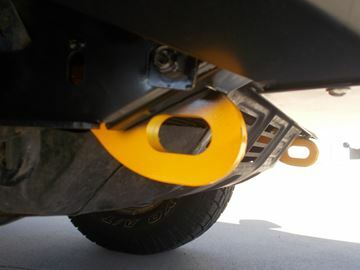 Designed for fitment of the development and Rated at 5000kgs, the Roadsafe BT50 Tow Points when fitted correctly make for a convenient and strong tow point system to assist with recoveries.